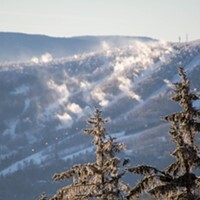 Telemark, or “freeheel” skiing traces its origins back to the Telemark region in Norway, where, in 1868, Sondre Norheim introduced the ski turn to the public. Unlike alpine skiing, the boots are bound only at the toe, allowing the heel to rise. This allows the skier to climb, tour and descend steep-and-deep terrain on the same equipment. 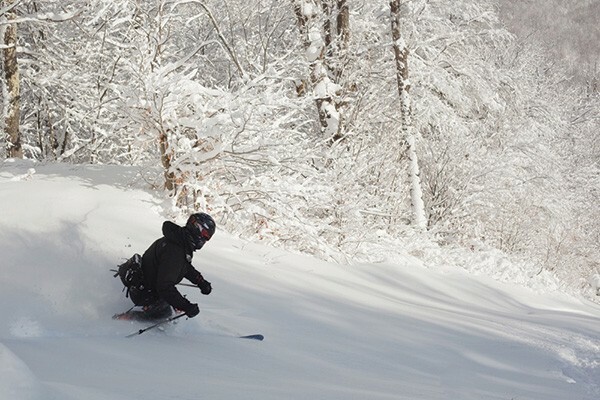 The Telemark turn is fluid and graceful—and difficult to master. 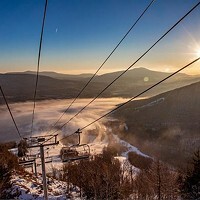 Plattekill Mountain in Roxbury, which offers Telemark lessons and rentals, celebrates this ancient art with a two-day festival, Telefest, on February 27 and 28, featuring discounted tickets for Telemark skiers, clinics, films, and a race up and down the mountain. (607) 326-3500.